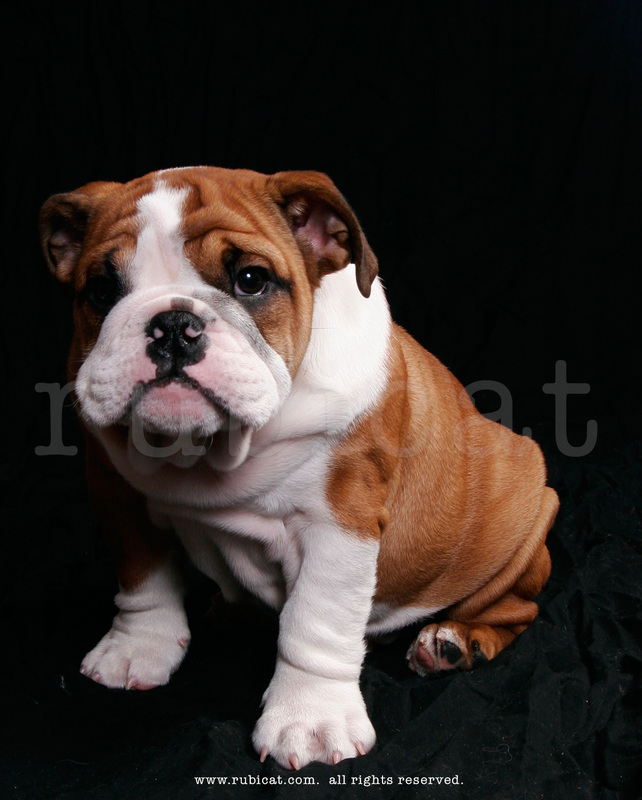 here’s Dozer, a little puppy whose tiny little paws are roughly about the size of a quarter. yep, this little guy needs to grow into his wrinkles. i realize Dozer has essentially nothing to do with the fourth of july, but I seem to have a dearth of photos invoking patriotism. but i figure EVERY day is a good day for a cute puppy photo!